The world was first introduced to this adorable, AI-powered transporter at the Consumer Electronics Show in Las Vegas just this January. Now, Segway has made it available on Indiegogo, a crowdfunding site for tech and design entrepreneurs. 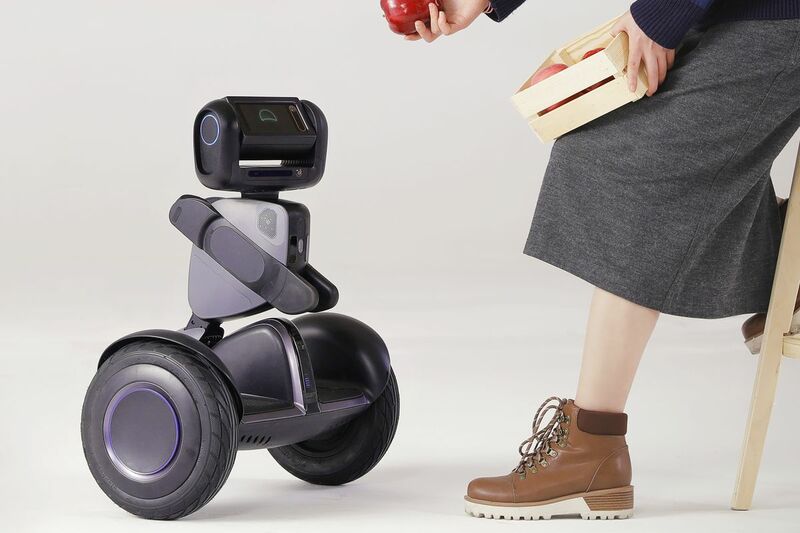 The Loomo is noticeably smaller than the original Segway and with its camera (an Intel RealSense ZR300) and AI, has an “Auto-Follow” feature where it can track, follow, and record its chosen subject. It also responds to voice commands but most of its important functions can be controlled by its companion app. Its rideability has been repeatedly compared to that of a hoverboard, but some say it’s much easier to handle. Reviewers have also noted its playful personality through its gestures and interaction. The Loomo retails for $1799 but is currently selling at $1299 as an early bird discount. The robot also comes with an Android SDK for developers to tinker around with. Segway says they plan to add more commands to Loomo in the near future.